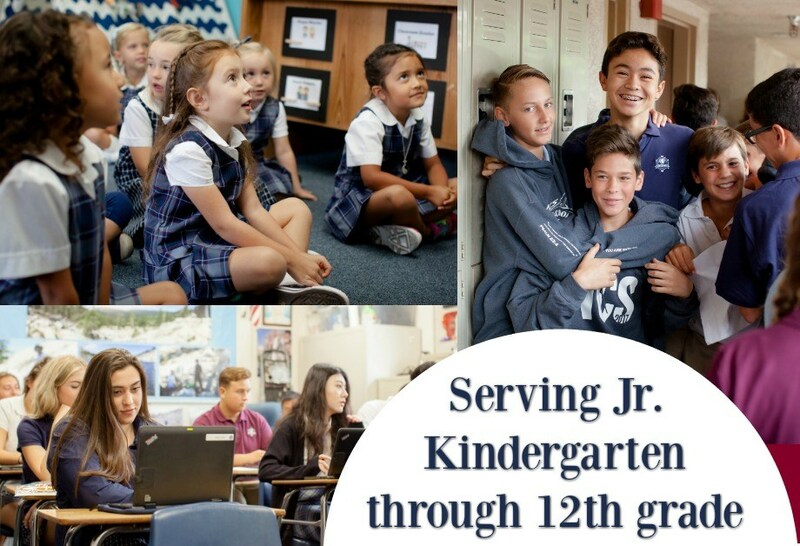 Students receive instruction in five core academic disciplines: English, mathematics, science, history, physical education and Bible. 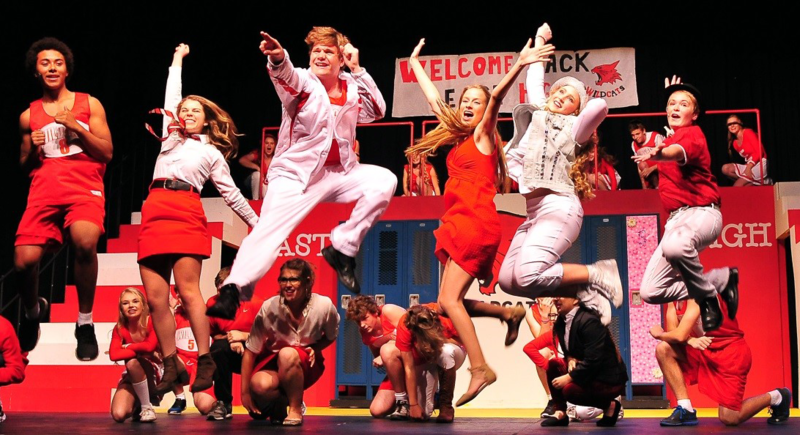 Electives include culinary arts, ecology, art, yearbook, musical theater, drumline, and Spanish. 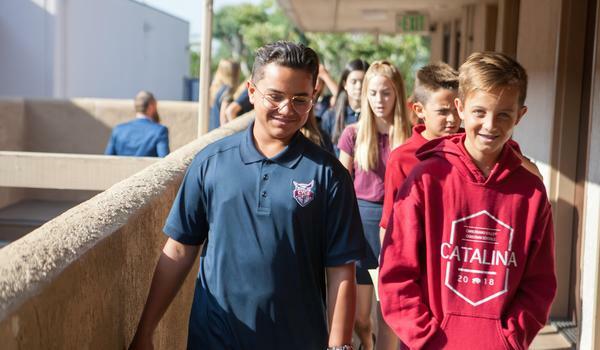 Algebra I and Geometry is offered to qualified students in mathematics and all Jr. High students are administered the California State University exit exam to determine high school placement. 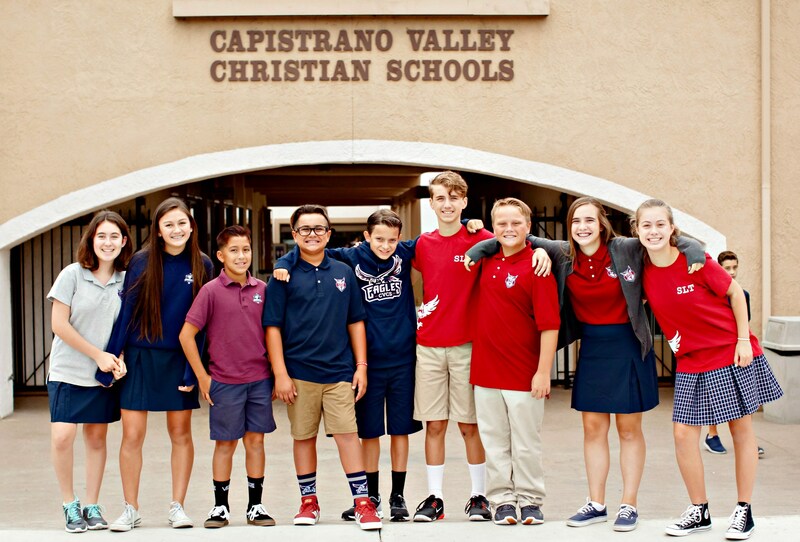 All junior high students have the opportunity to attend a three-day retreat in October to enhance their spiritual and social growth to set the tone for the school year. History comes alive during our annual trip to the East Coast. Each year our eighth-grade students have the opportunity travel to Washington DC and other locations to discover America's Christian Heritage. This week-long trip includes stops at Boston, Philadelphia, New York, Gettysburg, Williamsburg, Jamestown, and Washington DC. 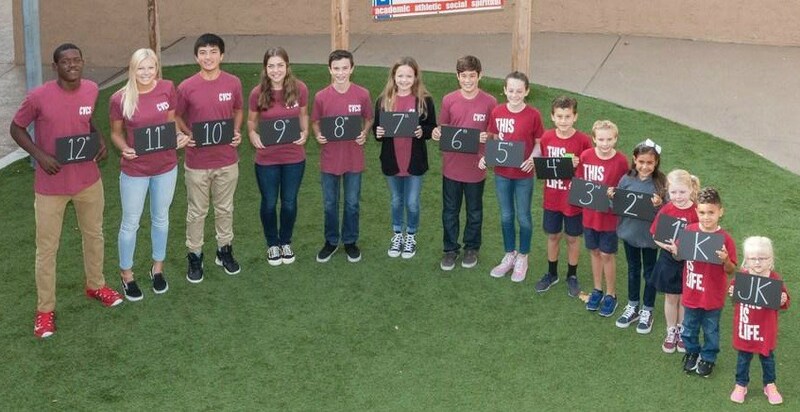 Seventh-grade students have the opportunity to discover science in a three-day outdoor science camp located on Santa Catalina Island. This "science adventure" camp provides excellent hands-on and experiences in which all students are immersed in science and science activities. Our highly qualified and professional faculty hold valid ACSI (Association of Christian Schools International) teaching credentials as a condition of employment and have expertise in their field of study. This means they either have degree majors in their field or demonstrated experience within the subject matter. Each is dedicated to serving the Lord through Christian Education.